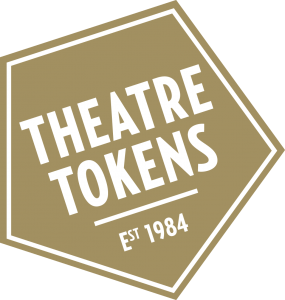 Win a £50 voucher from Theatre Tokens and drinks at ICEBAR London! You know Christmas is just around the corner when you see the beautiful illuminations in Central London being draped above the hustle and bustle. Onlookers stop and stare as these jaw dropping creations signify the end of yet another year. 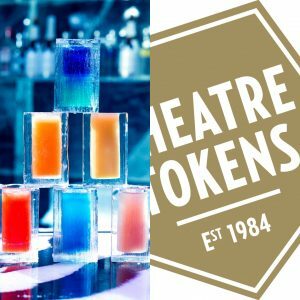 To celebrate Christmas season, we’ve teamed up with ICEBAR London and Theatre Tokens to giveaway a drinks experience for 2 and vouchers. 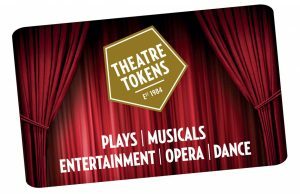 Win a £50 Theatre Tokens Voucher & a month’s supply of drinks from Cawston Press! 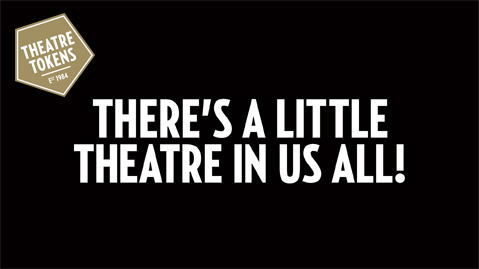 This might be the year that you decide you are going to watch more theatre, there could potentially be a show you’ve been longing to watch but just haven’t got around to watching yet. 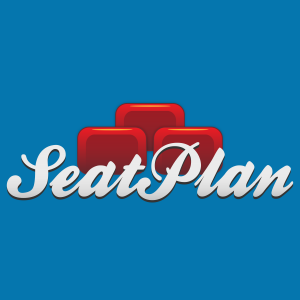 Whether it be a West End or Off West End venue, there are plenty of shows to watch in the UK.